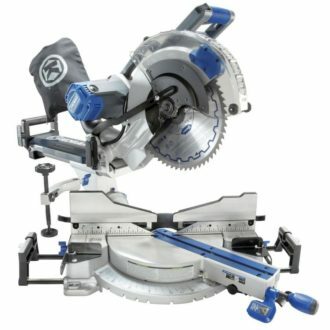 What is the Asheville Tool Library? 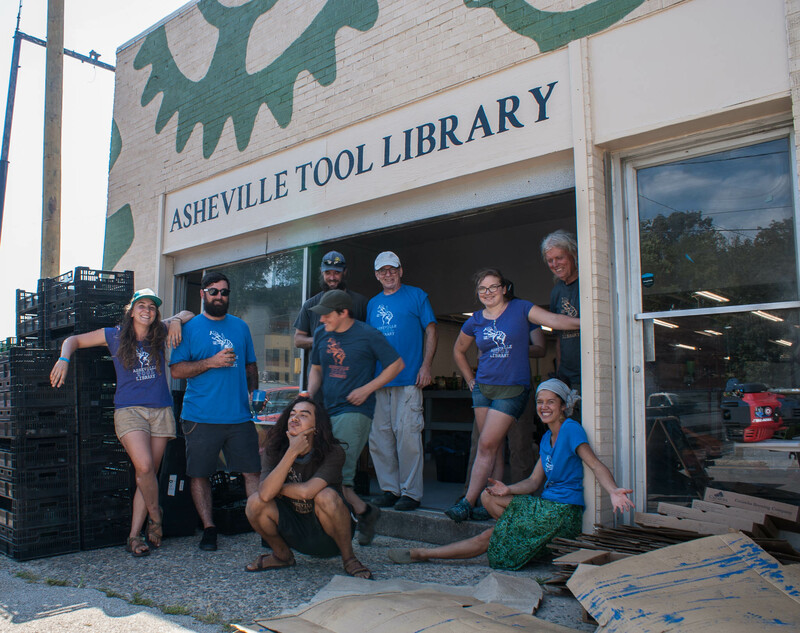 Joining the Asheville Tool Library gives you access to many member benefits: Borrow the tools you need for up to a week at a time. Connect with a great community of resourceful people. 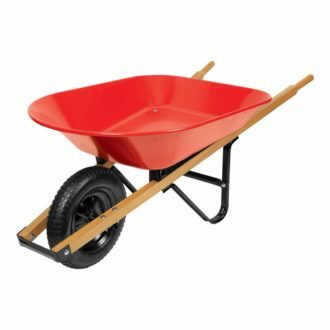 Save money - why buy or rent a tool you rarely use when you can borrow it and return it for someone else to use when you're done? 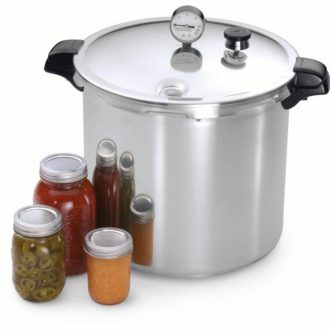 Pay $50-$150 sliding scale annually or apply for a discounted or free membership. Drop in during open hours and bring a state-issued ID. Browse our inventory and reserve tools online or just drop in during open hours to see what’s available. All tools are loaned for a week at a time. Get involved. Find and share resources with your community. Learn more about the sharing economy.